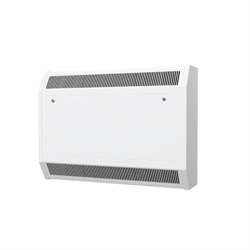 Decoro Design panel radiators combine the comfort of radiant heat with an elegant contemporary design. 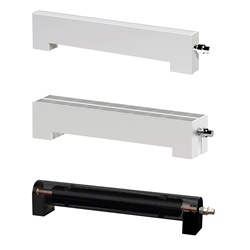 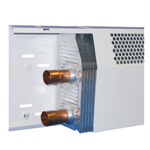 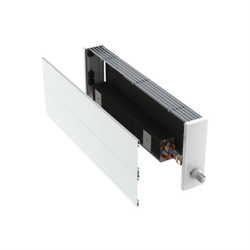 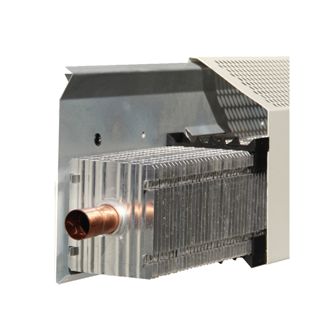 HE 2 Heating Edge high capacity hybrid element is a perimeter heating (baseboard) product that consists of a unique, patented “coil block” and mounting system. 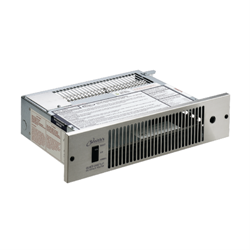 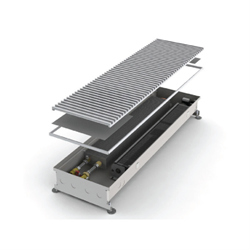 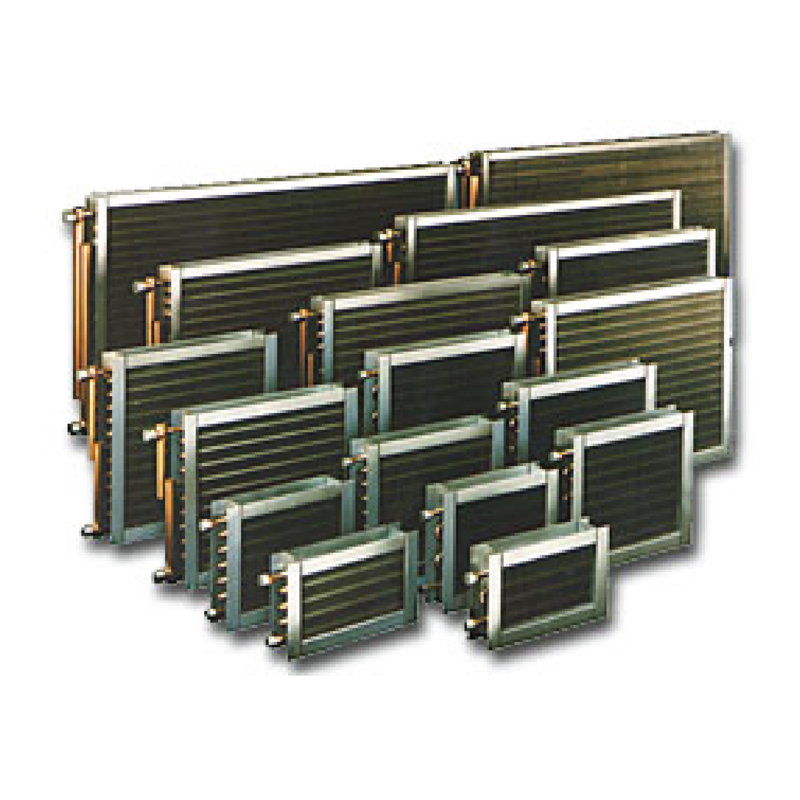 Quiet-One Kickspace Heaters from Smith’s Environmental Products are designed to provide a unique yet purposeful solution to those “hard-to-heat” areas. 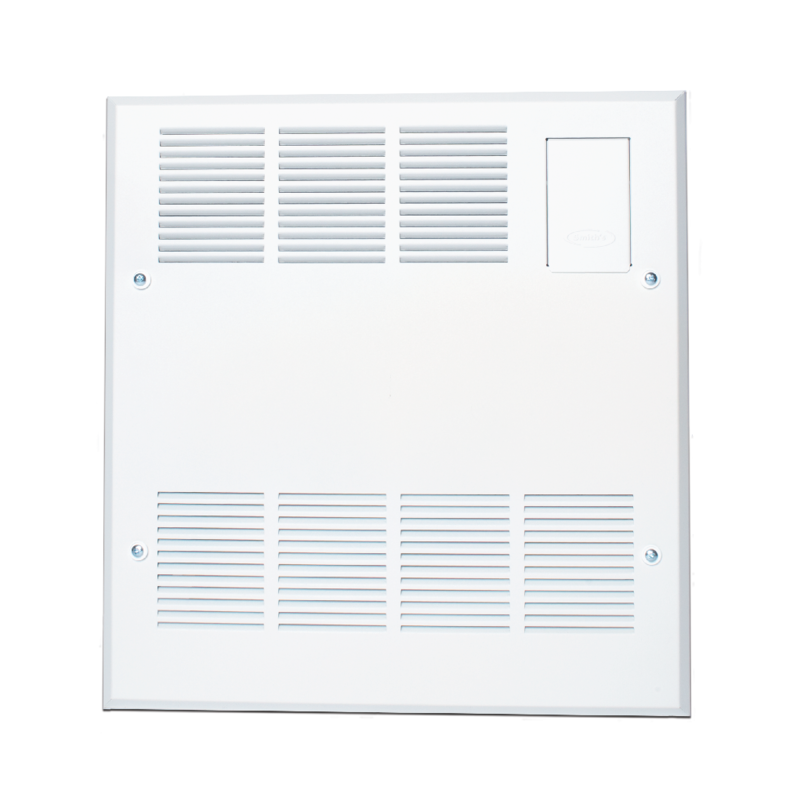 The FL100 is perfect for areas with sliding glass doors, window walls, or sun porches as well as other areas where wall space is at a premium. 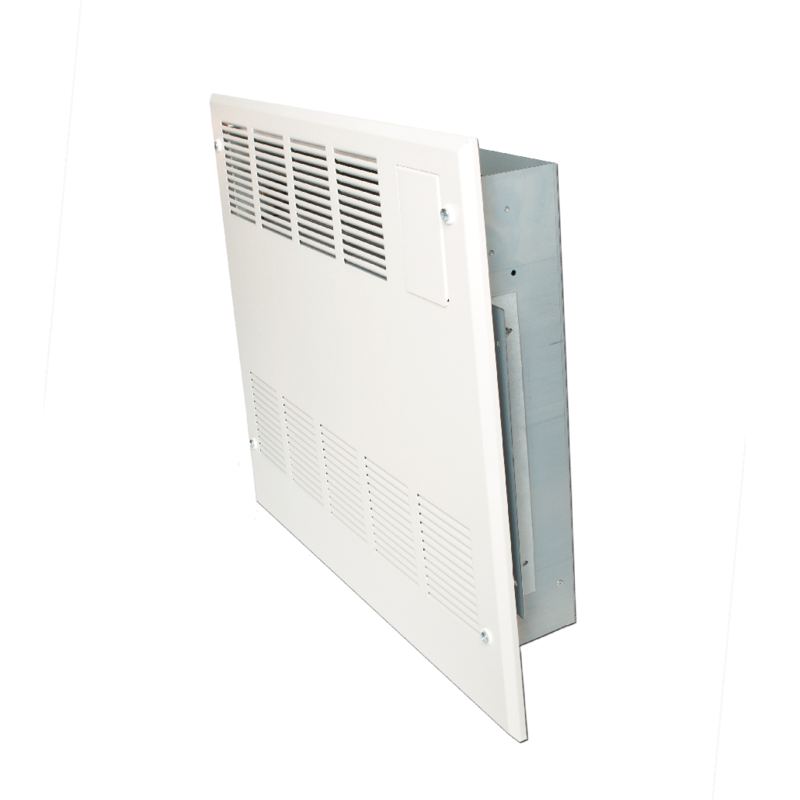 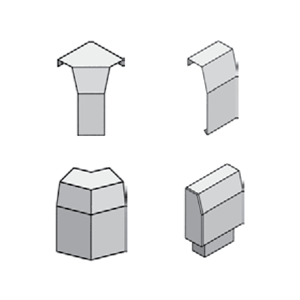 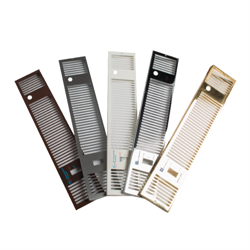 Smith’s is proud to partner with MINIB, one of the leading manufacturers of fan convectors. 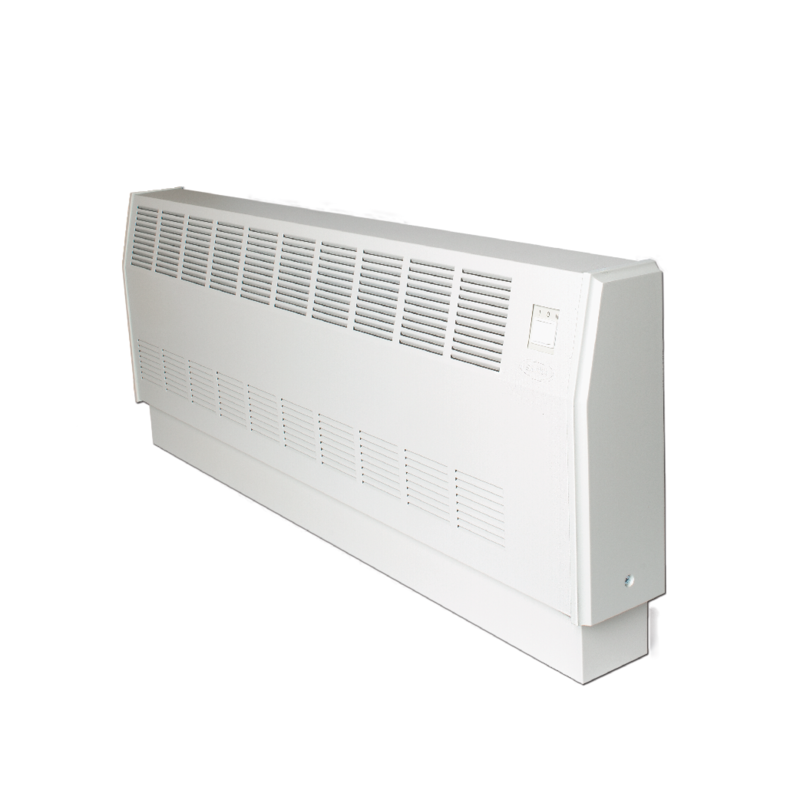 Our products keep you in quiet comfort with performance and style. 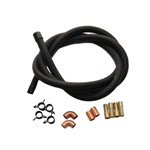 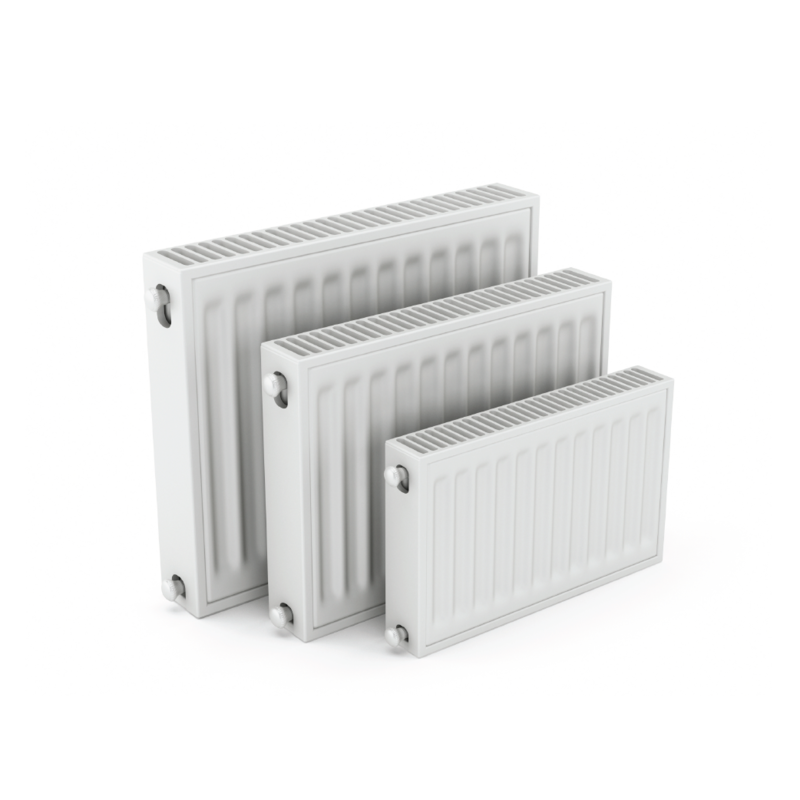 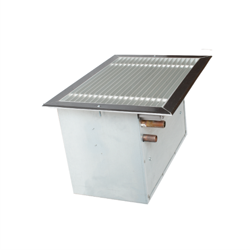 Browse our selection of Kickspace Heaters, Baseboard Heaters, Fan Convectors, Booster Coils, Radiators and Accessories below.